Stubton Hall is licensed for civil ceremonies and there are a number of elegant rooms to choose from. 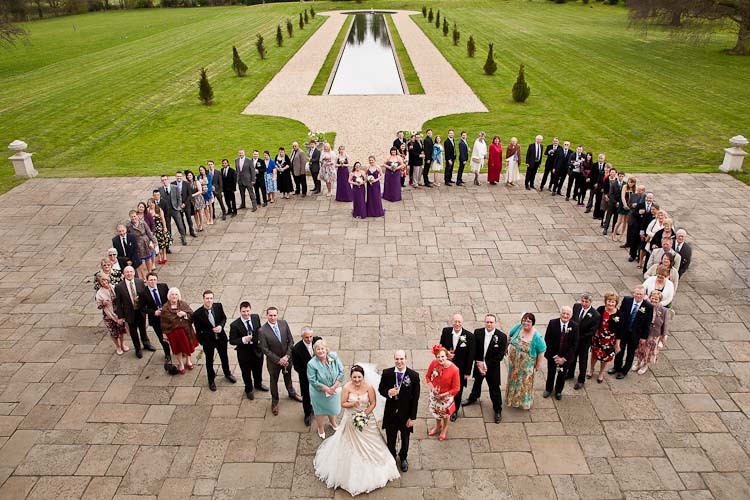 It is also classed as one of the top wedding venues in Lincolnshire and Nottinghamshire. I love taking wedding photos at Stubton Hall. The Music Room, with it enormous windows overlooking the parterre, is perfect for weddings of up to 100 guests. For larger groups, there is a wonderful Orangery can seat up to 210 people for the grandest wedding breakfast. The Chocolate Bar is very beautiful and cosy and a favourite place for me to take photos of the groom and his boys with a drink in their hands! 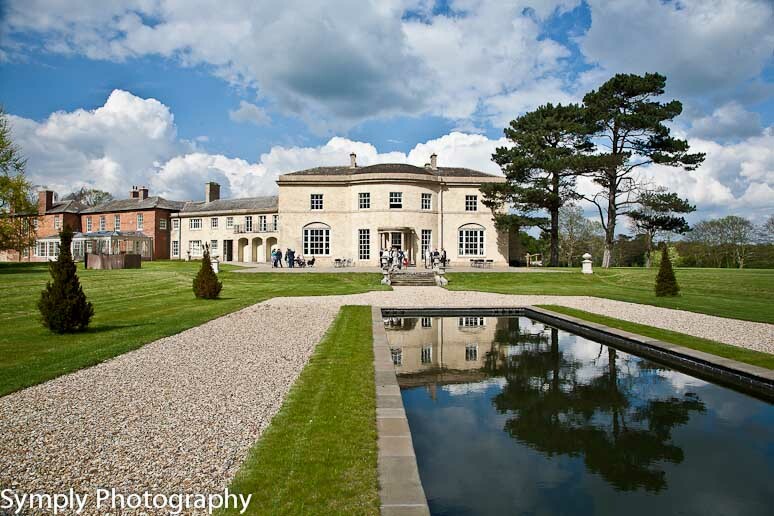 The grounds are truly stunning – this is really a perfect wedding venue! Select Sharon Mallinson from Symply Photography as your Stubton Hall wedding photographer and you will be entrusting your day with one of Lincolnshire’s best wedding photographers.